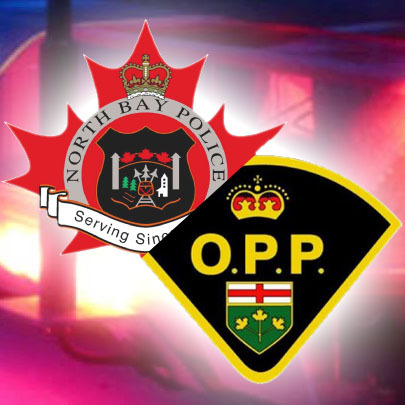 NORTH BAY – After a lengthy debate over whether North Bay should switch to the OPP or keep its own police service, council voted Sunday 10-2 in favour of using a volunteer police department. Volunteer Police Services have been successful throughout the world, though they usually work alongside salaried officers who have undergone extensive training. After the vote, council outlined how the city would roll out its Volunteer Police Services program, which included the criteria needed to be deputized . To help with patrolling North Bay, new officers will be given “a little magnetic siren,” a “very shiny” metal badge, and a full-loaded P229 SIG Sauer pistol. Other options explored included self-automated “robo-cops,” an all dog police department, or simply removing the local police and waiting to see if anyone noticed. Overheard at the corner of McIntyre and Main, two low-level drug dealers could be heard bickering about who had more seniority – both were newly promoted sergeants in the volunteer police force.